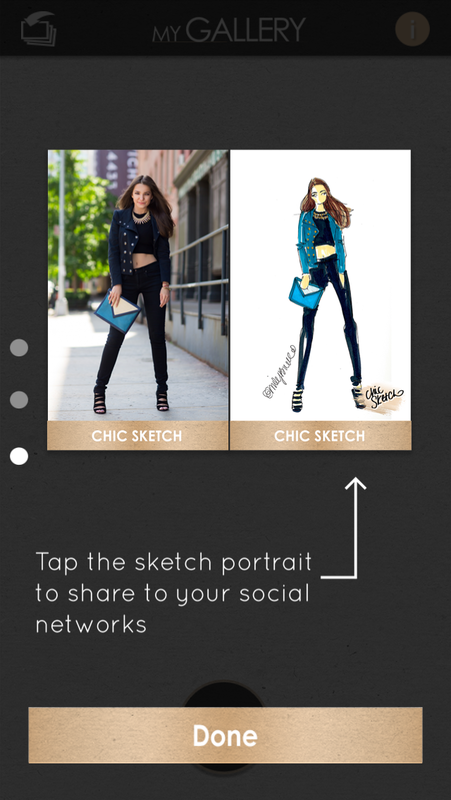 Fashionistas love this app, because they are able to snap a selfie of themselves, draped in their latest attire and can have a sketch mock up sent to them in minutes. Sketch mockups are created and sent directly to the user. These sketches are created much like the designs that our fashion experts sketch when developing a new collection or runway show. They are, literally, hand-drawn sketch, sent to you in minutes. Although the app is free to browse and view other sketches, each sketch costs $9.99 with a few for expedition at an additional $4.99. Like so much of today’s tech world, this app takes advantage of technology to get the job done. Utilizing cloud technologies, Chic Sketch relies heavily on connectivity and storage, allowing each sketch to be streamlined through a cloud-based infrastructure and to the user in under twenty minutes or less -- with many sketches arriving much quicker than that. Communication is everything, especially to the illustrators that are working remotely. Photos must be delivered to the artist and back through the company’s cloud-platform for approval and delivery to the fashionista on the other end! 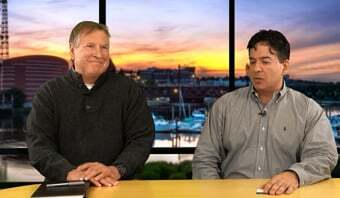 Edelson also explained how the app has evolved since its beginnings. For mobile applications, and technologies of any kind, it is extremely important to evolve in meeting the needs of growing audiences and to keep up with technology. This app started as simply a service. In its newer form and into a soon-to-be released Chic Sketch 2.0, the app will be more about discovery, social engagement and extended partnerships with other brands.